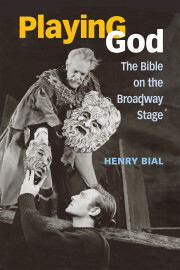 Henry Bial has more than twenty years of experience in theatre and performance studies as a scholar, teacher, and leader. 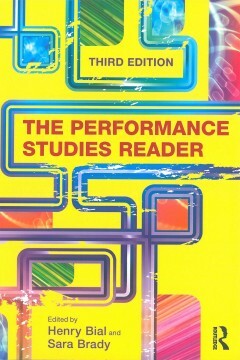 He holds a PhD from New York University and a BA from Harvard University. 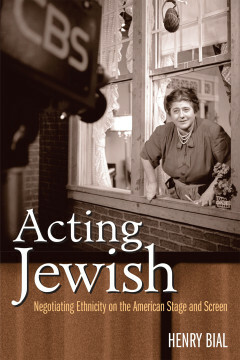 As a scholar, Henry’s primary focus is the intersection of religion and popular entertainment, as illustrated in his books Acting Jewish and Playing God. 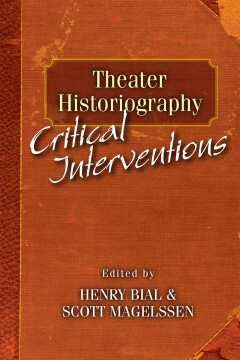 He is also considered a leading authority on the methodology and intellectual history of theatre and performance studies, as reflected in the collections Theater Historiography and The Performance Studies Reader, now in its third edition. 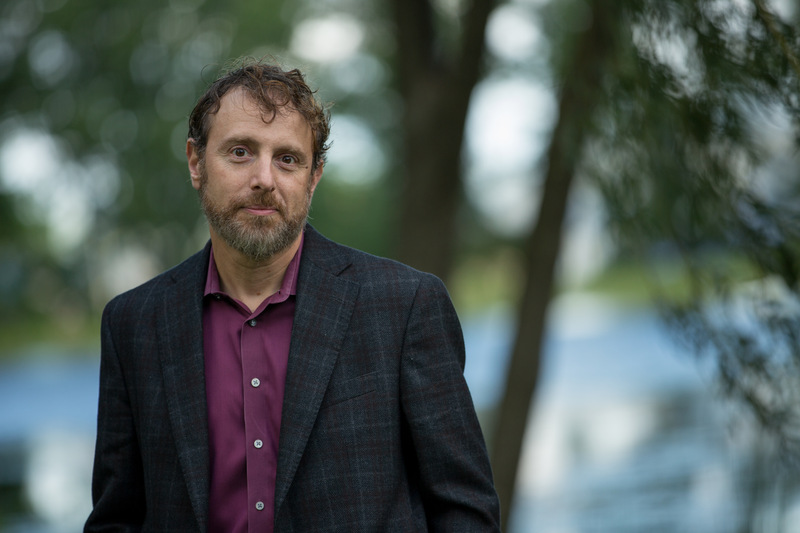 Since 1997, Henry has taught a wide range of subjects in theatre, dance, film, American Studies, and Jewish studies at New York University, the University of New Mexico, and (since 2005) at the University of Kansas, where he currently serves as Senior Associate Director of the University Honors Program. He is a past president of the Association for Theatre in Higher Education (ATHE) and has held numerous other leadership posts. In addition to his scholarly pursuits, Henry has worked in a variety of capacities — director, performer, designer, playwright, dramaturg, and lighting operator — in university and professional theatres in New York, Kansas City, Boston, Minneapolis, and Albuquerque. A proud member of the Buran Theatre Company, he last appeared as Dr. Madden in the Kansas Repertory Theatre’s production of Next to Normal.